Apply Liquid Foundation like a Pro! Specially designed to deposit the right amount of liquid foundation for a precise, even and smooth application. The bristles are tapered so you can easily customise the level of coverage. The end result is a perfectly flawless finish. 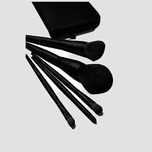 Importantly made of synthetic fibers that don’t absorb makeup. Soft-touch foundation brush is oval shaped to work with the contours of the face, including narrow areas around the nose, mouth, eyes and hairline. The handle is the perfect size for maximum control. Fits inside the Mary Kay® Brush Collection bag. Works well with any Mary Kay® liquid foundation. 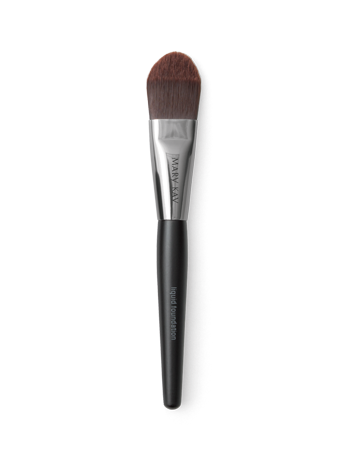 This professional brush works like a paintbrush on canvas, with specially designed, tapered bristles that “grab” the perfect amount of foundation for precise, even and smooth coverage. Unlike a sponge, the bristles don’t absorb makeup so you actually use less. 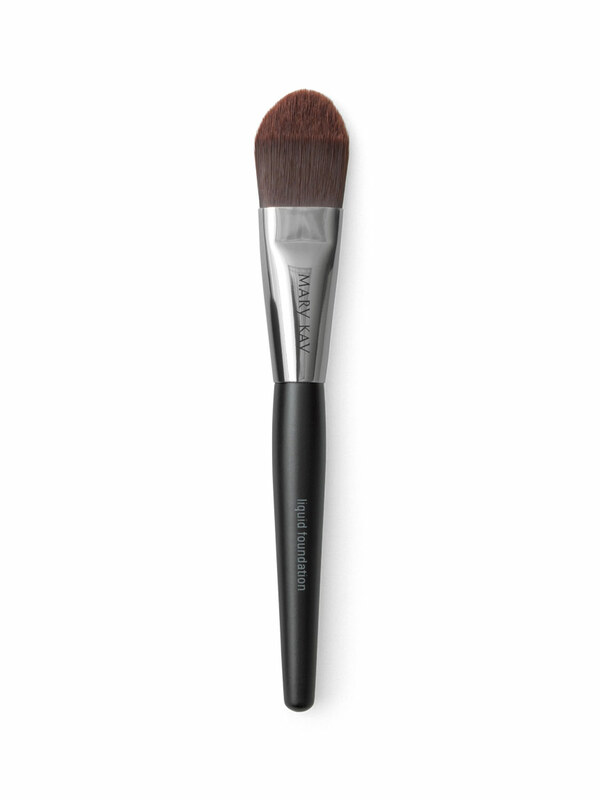 And, unlike fingertips, the brush glides over facial contours and doesn’t add excess oil to your face. Lightly dip foundation brush into liquid foundation. For ease of application, dip only one side of the brush in the makeup. Start in the center of your face, at the nose or forehead, and use broad, even strokes. Work out toward hairline and chin to sweep and blend the makeup. Use the tapered edges of the brush to blend the makeup into those hard-to-reach areas, like the corners of the nose, hairline and around the eyes and mouth. Repeat until you have achieved the desired coverage level for a perfectly flawless finish. To extend the life of your brush, be sure to clean it regularly.